To bridge the divide between sports training culture and Yoga practices. To demystify Yoga for athletes, coaches and sports professionals. Posture and muscle imbalance explained. To equip Yoga teachers with skills in the form of a Yoga for Sports ‘method’, which can be applied to all kinds of athletic fields. Join Jim Harrington at ReUnion Yoga and Meditation this Summer and redefine yourself. There is a growing interest in yoga among athletes – from footballers to runners and triathletes. They are looking to us as yoga teachers to help them keep their bodies strong and to achieve mental focus. This 3-day unique training led by Cape Town’s very own Jim Harrington will offer you the skills to work with and teach athletes effectively and safely. If you are a yoga teacher, a personal trainer or a movement therapist working with soft tissues, then this cutting edge course could be for you. Having worked directly with the Indian National Cricket Team in a bid to improve fitness and mental focus, and subsequently touring India with the Delhi Daredevils IPL team, Jim has first hand experience of working with athletes. There is a growing interest in yoga among athletes – from footballers to runners and triathletes. They are looking to us as yoga teachers to help them keep their bodies strong and to achieve mental focus. This 3-day unique training led by Cape Town’s very own Jim Harrington will offer you the skills to work with and teach athletes effectively and safely. If you are a yoga teacher, a personal trainer or a movement therapist working with soft tissues, then this cutting edge course could be for you. Having worked directly with the Indian National Cricket Team in a bid to improve fitness and mental focus, and subsequently touring India with the Delhi Daredevils IPL team, Jim has first hand experience of working with athletes. Yoga for Sports will be on SABC2 on Sunday the 1st March 11:00am till 11:30am. Many thanks go to Go Yoga Jozi for hosting the event and Dave Gardner, a dedicated practitioner in Yoga Synergy and Yoga for Sports, for leading the event. Dave Gardner completed his Yoga teacher training and Advanced 300HR teacher training with Jim Harrington in Cape Town. Book your spot as soon as possible, as Simon returns to Cape Town after a very inspiring, invigorating and thought-provoking series of masterclasses and workshops in 2014. 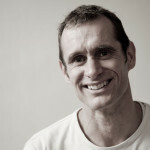 Simon [MSc BAppSc (Physiotherapy)] is a Co-Director of YogaSynergy, one of Australia’s oldest and most respected yoga schools. Simon has been teaching since 1982. He is a registered physiotherapist, a research scientist and a university lecturer. The Yoga Synergy style is based on a deep understanding of yoga anatomy, yoga physiology and traditional Hatha Yoga. 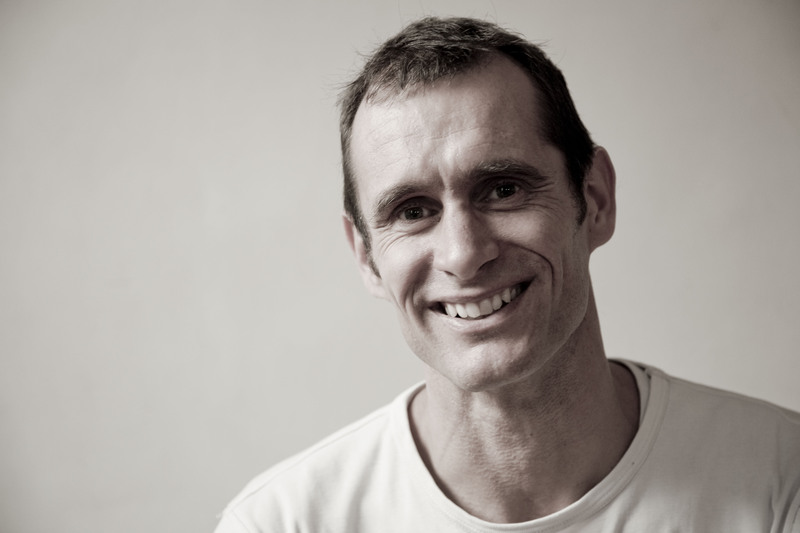 Simon will lead us through a series of five workshops in which he will teach and demonstrate how to use our bodies and breath effectively to enhance our physical, mental and emotional well being. Simon will teach how we can develop inner power, mobility, strength and relaxation through our yoga practice in this series of five yoga workshops. Aditi visits Cape Town again in March 2015 to share her knowledge in a series of three profoundly moving classes. Aditi is an initiate of the Himalayan Yoga Tradition: a five thousand year lineage of “Dhyana Yogis”. It is known the world over as one of the few remaining lineages teaching little-known and traditional approaches to the practice of yoga. 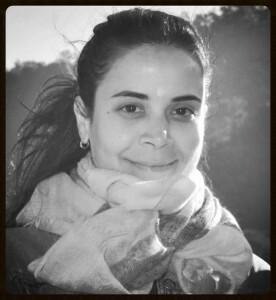 Please contact Toni via email (info@jimharringtonyoga.com) if you would like to book a private class with Aditi. A series of four workshops focused on healthy bio-mechanics for a sustainable yoga practice. These workshops will explore the anatomical principles in key hatha yoga postures. Working from the ground up: beginning with the feet, knees and pelvis and conclude with stability and functional mobility in the upper limbs and joints. For novice to advanced practitioners. Join one or all of the workshops. Silver Island is a beautiful island nestled in the azure waters of the Aegean Sea. This tranquil, private island will be your home and sanctuary for a week of yoga, meditation and relaxation. You will leave feeling rejuvenated and restored. Experiencing the feeling of deep relaxation and wellness during a retreat is different to any ordinary holiday. Such profound experiences are remembered on many levels by the body – mind, and allow us new perspectives on life. We draw on the memory later for strength and guidance. 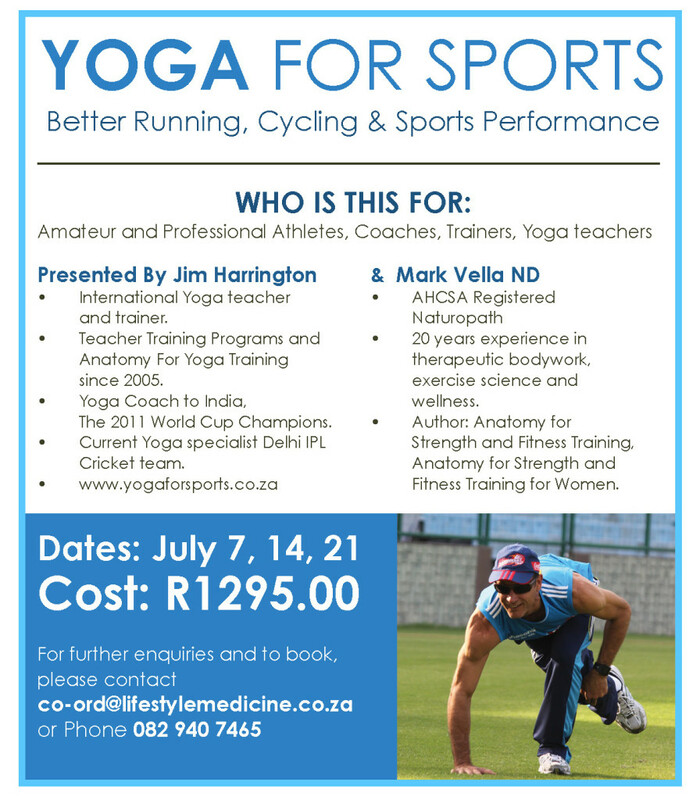 Jim Harrington and Mark Vella team-up to bring you a series of workshops on yoga for sports performance this July. Ideal for professional and amateur athletes, coaches, trainers and yoga teachers.